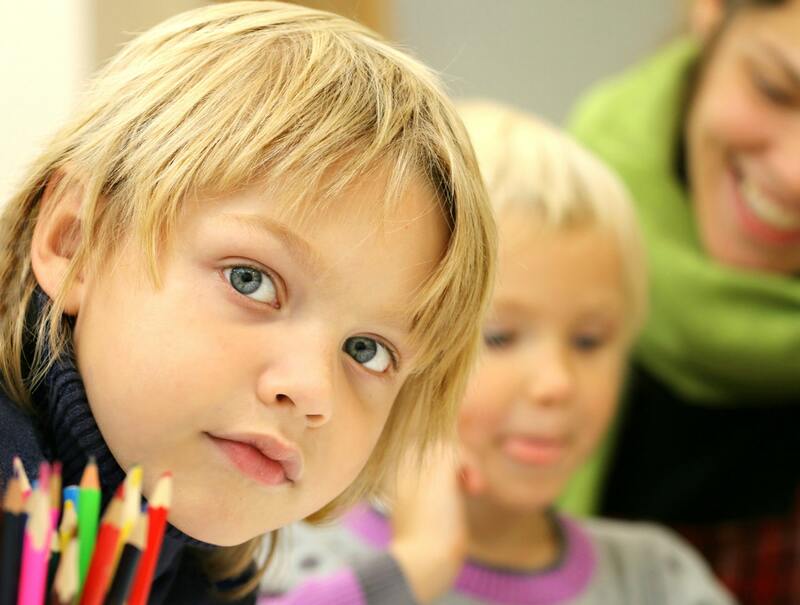 Giving our kids the best start in life has never been easier. With the emergence of the digital age has come to a wealth of apps and games that not only make it easy to learn but fun too. Learning through play has been proven to be the best way to expand young and inquisitive minds and so here are some of the most exciting and engaging games and learning tools that we’ve found on the App Store. Math Tales combines the logic and reason of classic addition and subtraction games and combines it with a rich and interesting rhyming story that introduces children to a wealth of characters that will have them coming back for more. It is beautifully illustrated with bright colors and interesting things to look at and as your child progresses and improves more of the backdrop of the jungle is introduced. EduGuru is by far one of the best tools on the market. 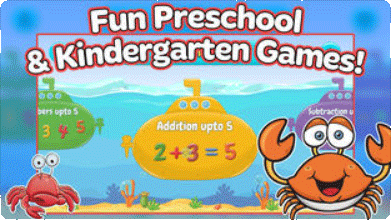 Aimed at kindergarten level learners it features a vast array of different addition and subtraction games that are fast-paced and exciting enough to ensure your little ones won’t get bored. Bored of maths? I know it’s a shocking concept. Alongside the beautifully animated addition and subtraction, games are also many more featuring logic puzzles, size and shape recognition, and even games the introduce currency and the value of money, although it is the UK made an app and so this will all be in pounds it should be noted. Mathlingo is fun, bright, full of colorful animation and packed to the brim with educational puzzles and games. 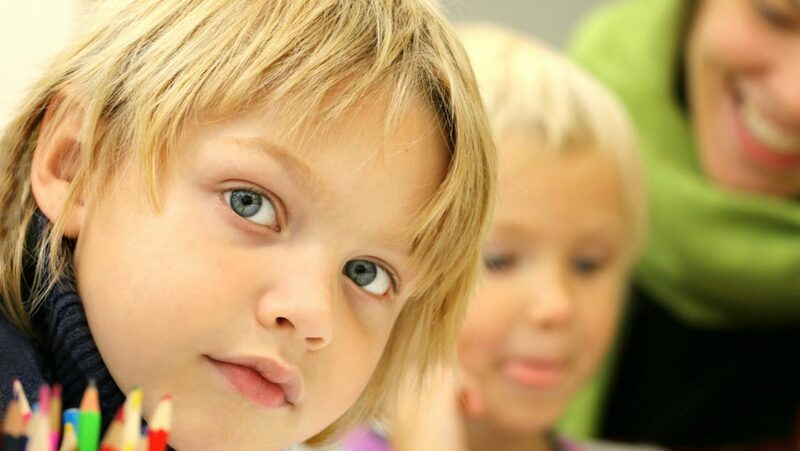 Children learn best when they are having fun and Mathlingo serves up as much education as it does satisfy rewards and incentives. 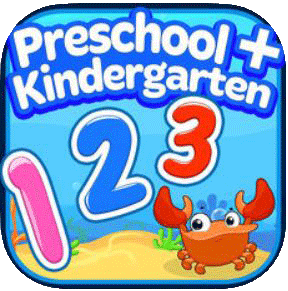 The app is aimed at the kindergarten level learner and features some great addition and subtraction based games from many different angles to keep them exciting. There are word puzzles, picture games, and many more. To know more information about the Mathlingo app by Mafooly, check them out in the App store or the Play store. Wee Kids has a great variety of different games featuring kid-friendly favorites such as animal, insect and space-themed backdrops to get the children engaged. Out of all on the list, it does feature a few minor road-bumps such as a lack of instruction and also an annoyingly confusing similarity in the appearance of the 8 and 3 characters, but aside from these minor faults, it is another excellent example of how your child can play and learn at the same time. We all have to start somewhere and before you can get stuck into the great addition and subtraction games currently available you first have to know your numbers inside and out. Aimed at the very young 123 Tracing is a great introduction to numeracy. It begins at the start and gets your child interacting and understanding the numbers, what they mean, their shape and how to write them.